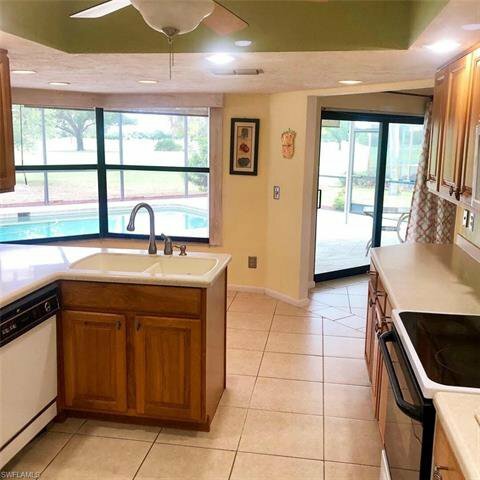 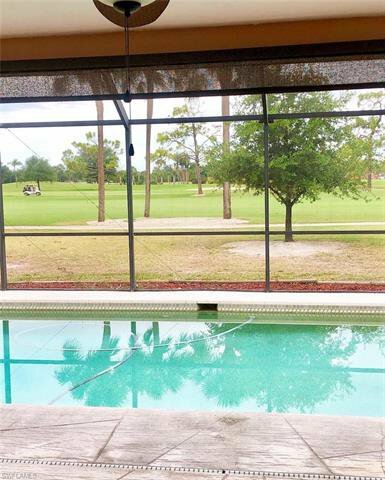 This beautiful split open floor plan resides on a well maintained golf course! 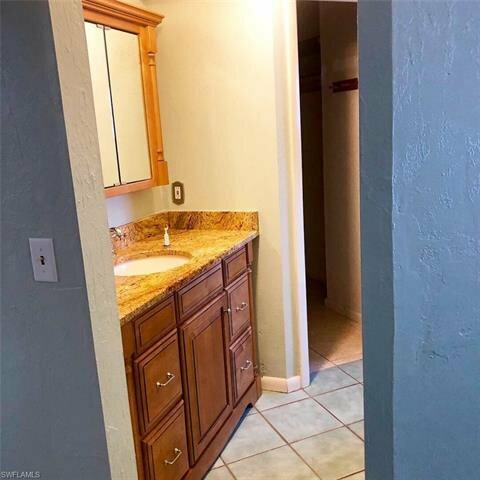 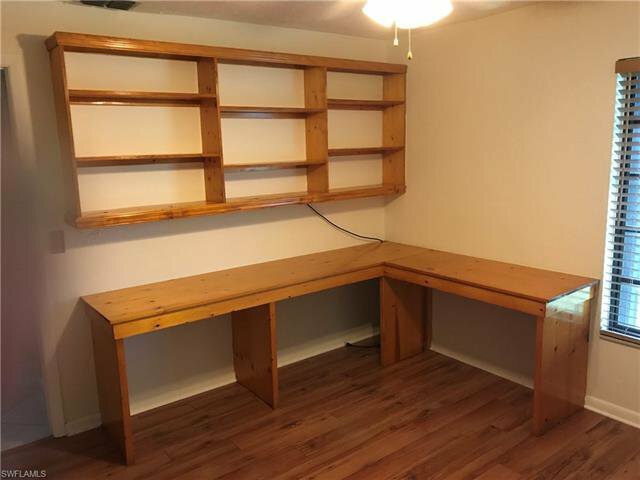 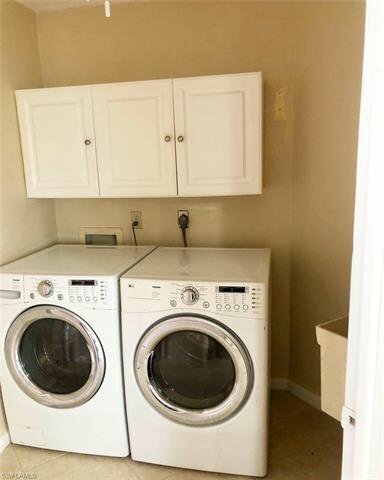 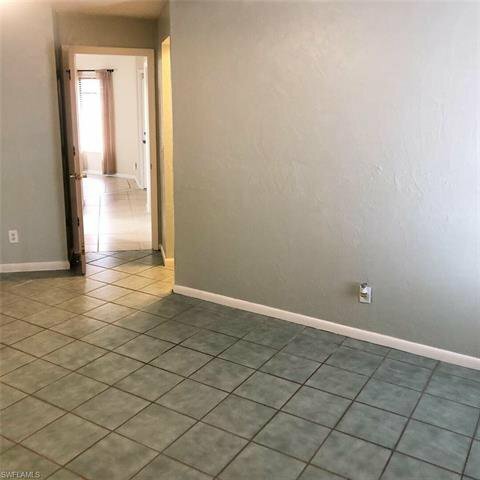 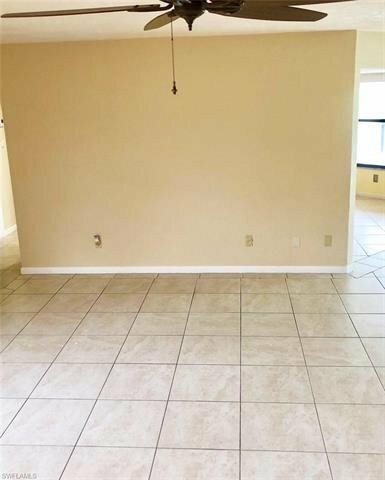 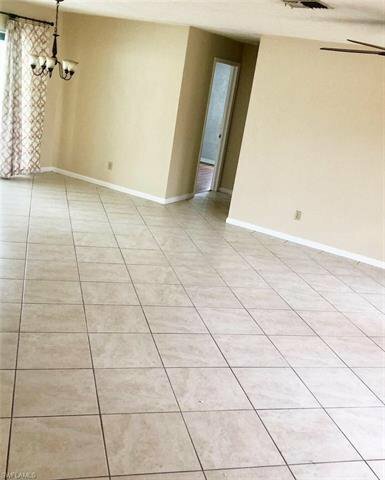 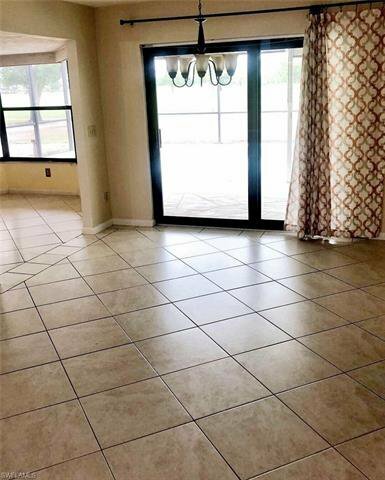 This home is a 3 bedroom 2 bath approximately 1610 sqft under air. 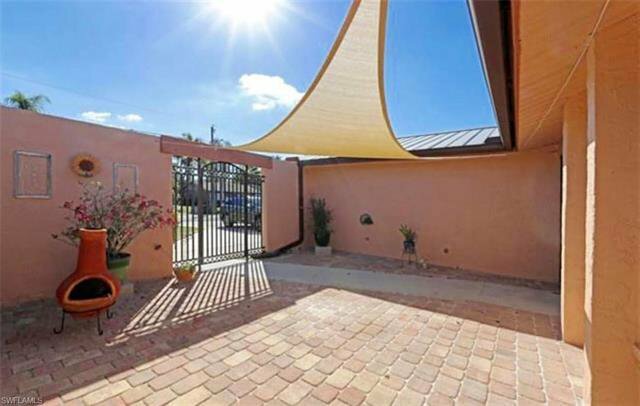 With a Western exposure and an over sized lanai overlooking the pool makes the home one of a kind in San Carlos Park. 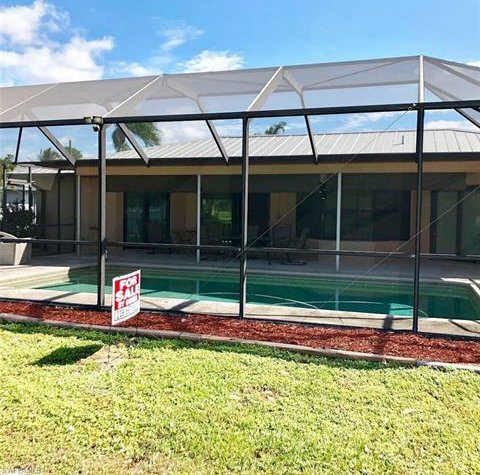 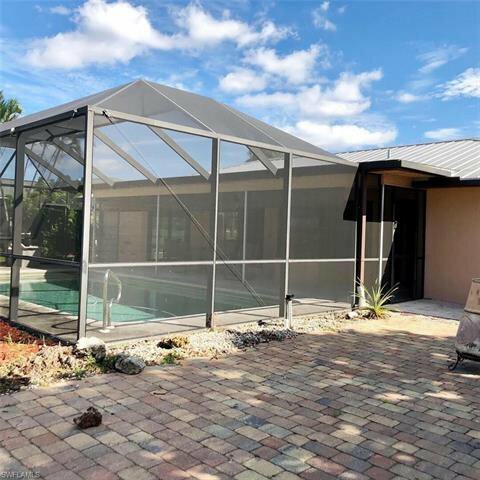 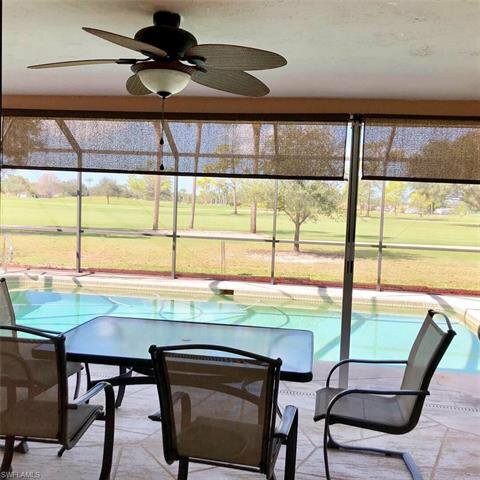 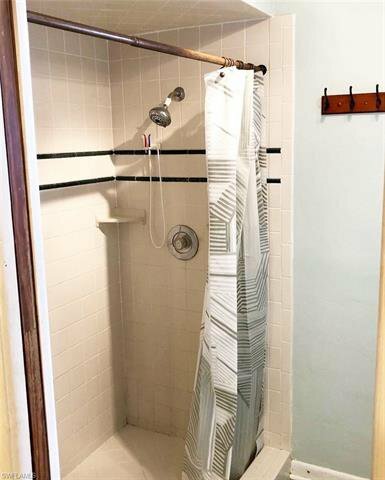 The sliding glass doors are impact and the bedroom windows are accordion hurricane shutters.The pool has a salt generated pool system, AC was replaced in 2015 with a new metal roof in 2008! 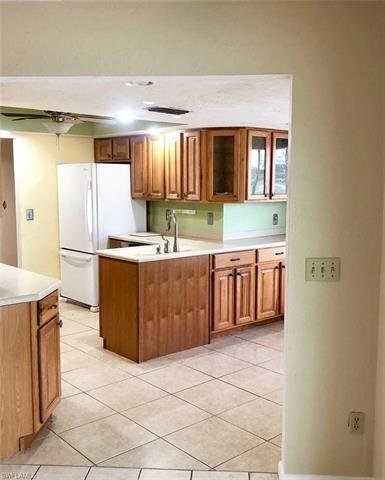 This home is very centrally located as well. 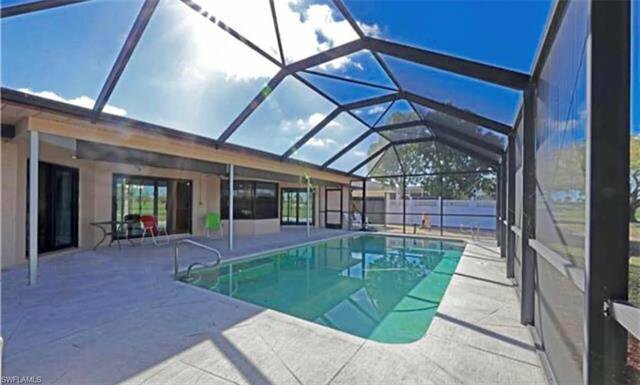 Within minutes of SWFL international airport, Gulf coast Town Center, and FGCU. 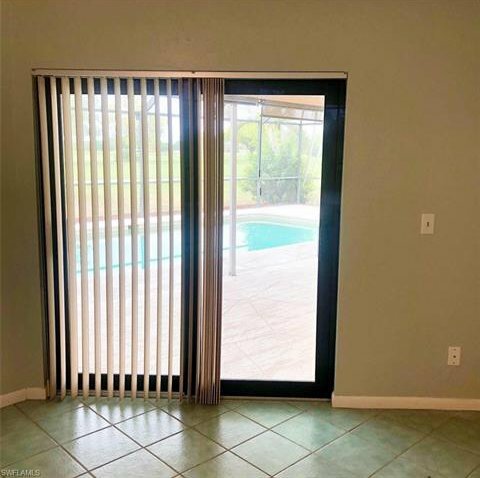 And not to mention no HOA fees!